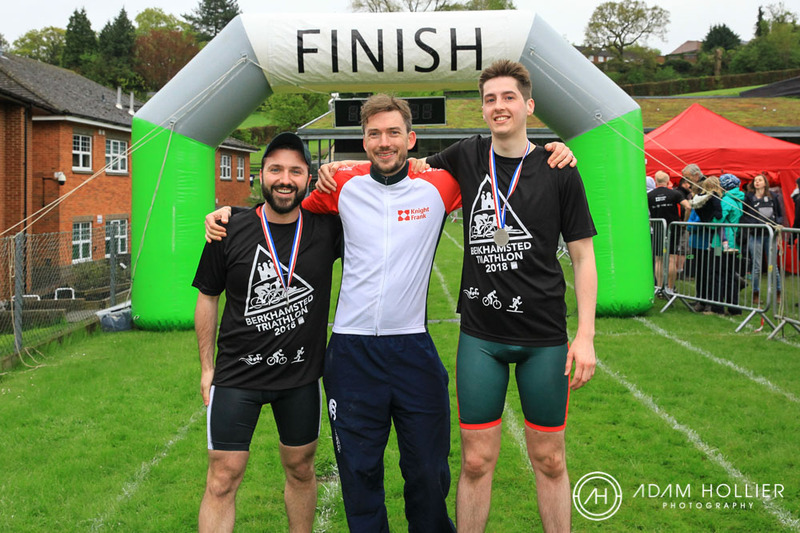 Berkhamsted Triathlon will return in 2020! 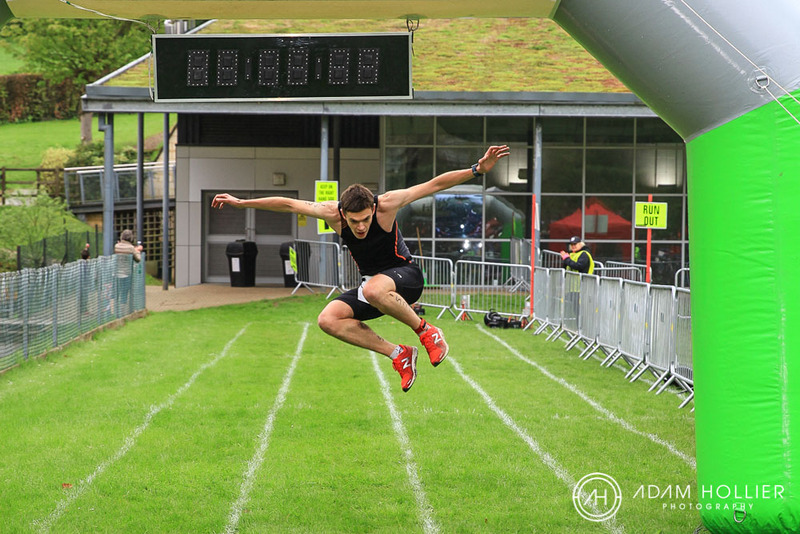 Keep your eyes peeled for further information coming soon! 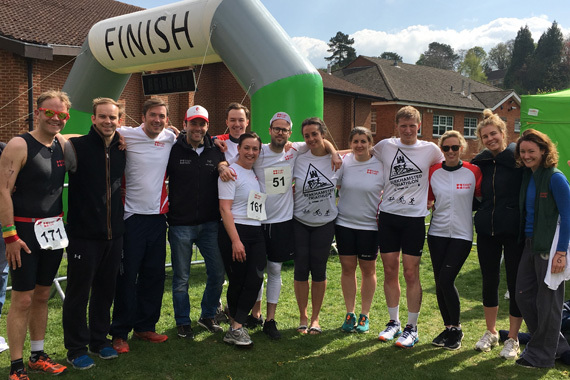 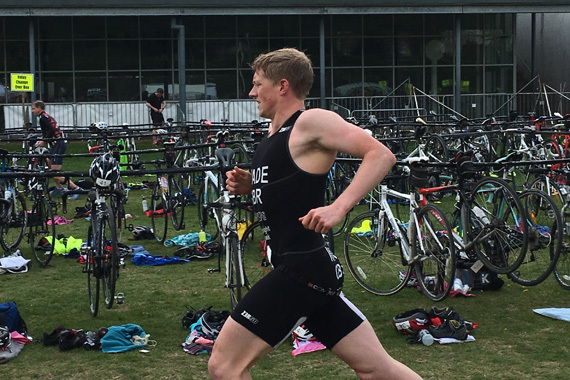 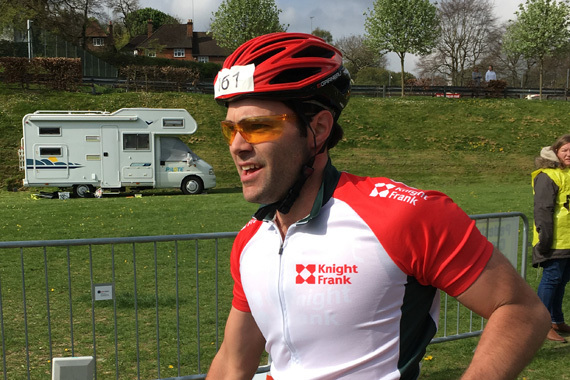 The fourth annual Berkhamsted Triathlon took place on Sunday 29th April 2018, results of the event are available here. 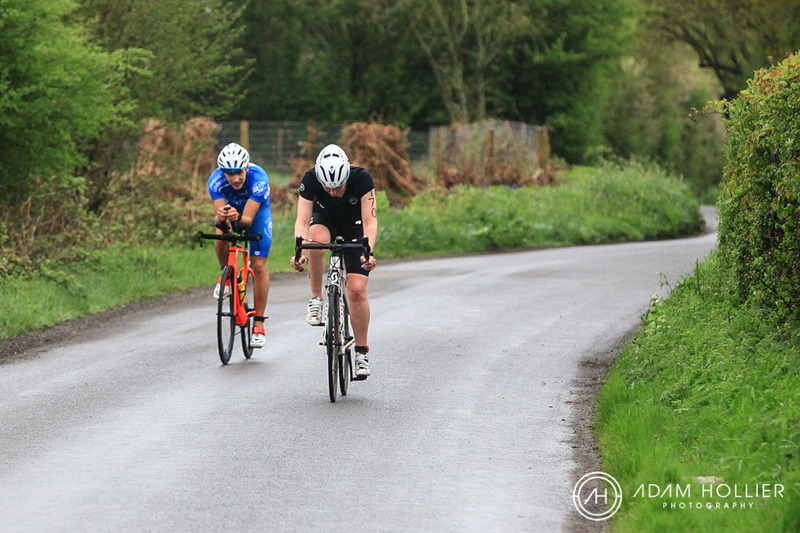 Click here for photos via Adam Hollier Photography. 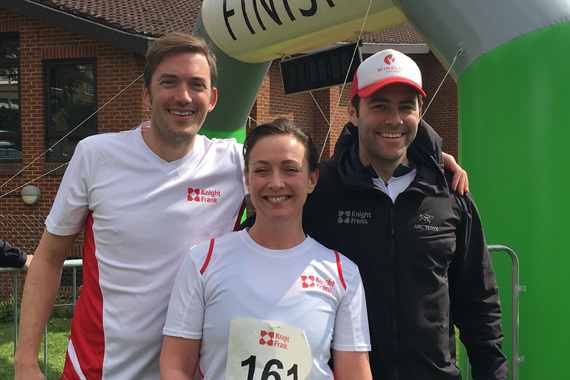 Many thanks to our sponsors, Berkhamsted School, Dacorum Borough Council, Hertfordshire Police, the Events Crew and our volunteers, without whom the event would not be possible.